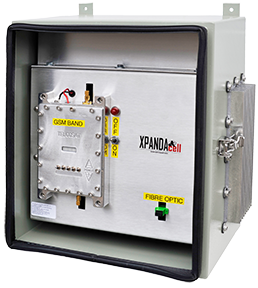 The RPT-9000 is a single band, carrier-class cellular repeater and bi-directional amplifier (BDA) for 2G, 3G, 4G, GSM, CDMA, WCDMA, EDGE, EVDO, iDEN, HSPA+, UMTS, LTE*, TDMA and AMPS. The unit can expand cellular coverage without adding a new cellular tower. In most applications, this can save up to 90% of a new tower installation. Distances away from the cell tower can be up to ~ 80Km/50 miles or more**. The RPT-9000D is a dual-band, carrier-class cellular repeater and bi-directional amplifier (BDA) for 2G, 3G, 4G, GSM, CDMA, WCDMA, EDGE, EVDO, iDEN, HSPA+, UMTS, LTE*, TDMA and AMPS. The unit can expand cellular coverage without adding a new cellular tower. In most applications, this can save up to 90% of a new tower installation. Distances away from the cell tower can be up to ~ 80Km/50 miles or more**. 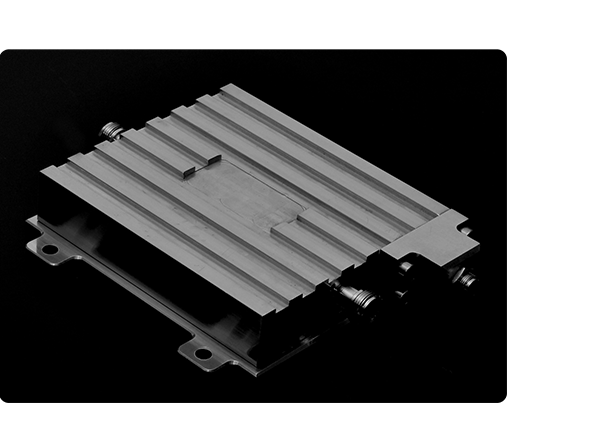 The RPT-9000H Hydrid is a single band, carrier-class cellular repeater and bi-directional amplifier (BDA) for 2G, 3G, 4G, GSM, CDMA, WCDMA, EDGE, EVDO, Iden, HSPA+, UMTS, LTE*, iDEN, TDMA, and AMPS. The unit can expand cellular coverage without adding a new cellular tower. 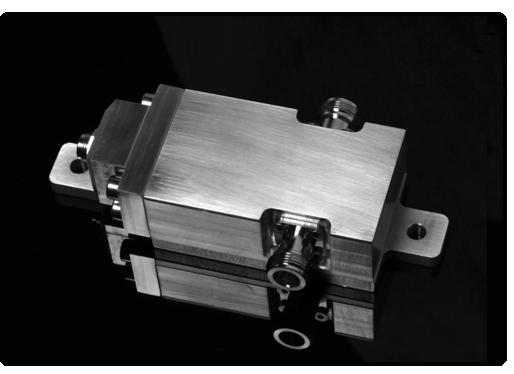 In most applications, this can save up to 90% of a new tower installation. Distances away from the cell tower can be up to ~ 80Km/50 miles or more**. The distance between Master and Slave units can be up to ~ 20Km/12miles using single-mode fiber. The RPT-9000DH Hydrid is a dual-band, carrier-class cellular repeater and bi-directional amplifier (BDA) for 2G, 3G, 4G, GSM, CDMA, WCDMA, EDGE, EVDO, Iden, HSPA+, UMTS, LTE*, iDEN, TDMA, and AMPS. The unit can expand cellular coverage without adding a new cellular tower. In most applications, this can save up to 90% of a new tower installation. Distances away from the cell tower can be up to ~ 80Km/50 miles or more**. The distance between Master and Slave units can be up to ~ 20Km/12miles using single-mode fiber. The IDRPT-9000 is a single band, carrier-class indoor cellular extender and repeater for 2G, 3G, 4G, GSM, CDMA, WCDMA, LTE, iDEN and other cellular standards with advanced remote management. The unit can expand cellular coverage inside a building, warehouse or structure. Distances of up to 40Km/25 miles** can be obtained. 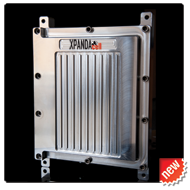 amplifier in series with our complete line of XPANDAcell repeaters where the area fill antennas require additional gain. Typical applications include enhancing cellular reception inside concrete and/or metal structures. Cellular amplification inside large buildings, hospitals, government complexes or just about any location with limited or non-existent cellular reception. 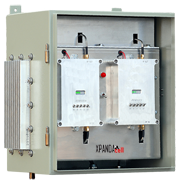 The Bias Tee is a DC Injector used with DC powered Pre Amplifiers or Cellular Repeaters where units are installed outdoors and AC power is not readily available. It can also be used for DC over Coax applications.